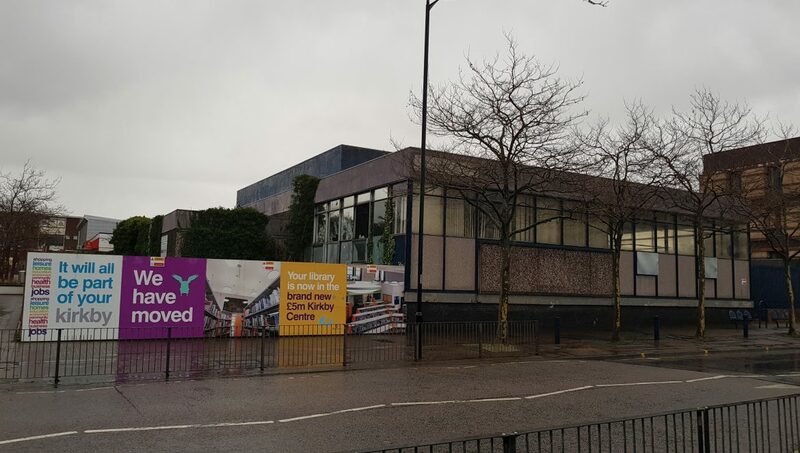 Knowsley Council is set to demolish three empty eyesores in Kirkby town centre to make way for exciting new developments, including a cinema and new bars and restaurants. 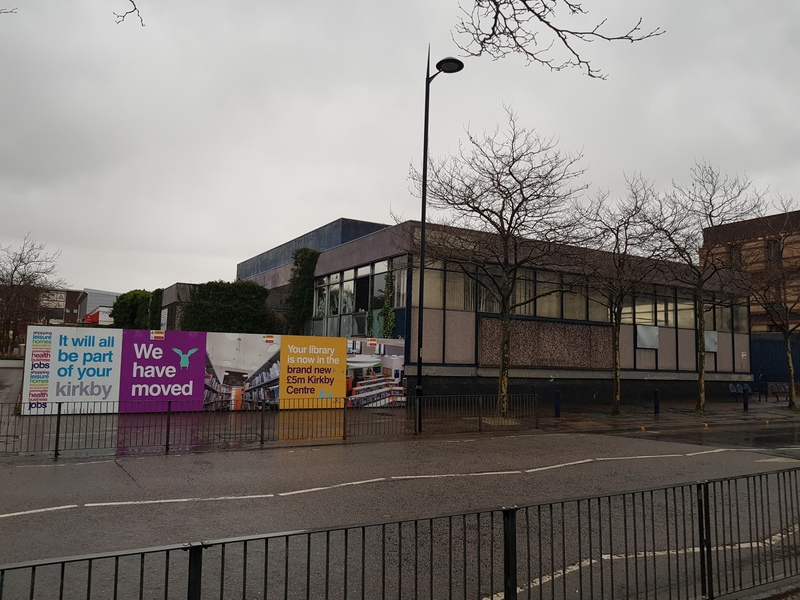 The works will see the former Kirkby Library and Webster House – both on Newtown Gardens – and a building at 149 Cherryfield Drive demolished before the end of 2018. 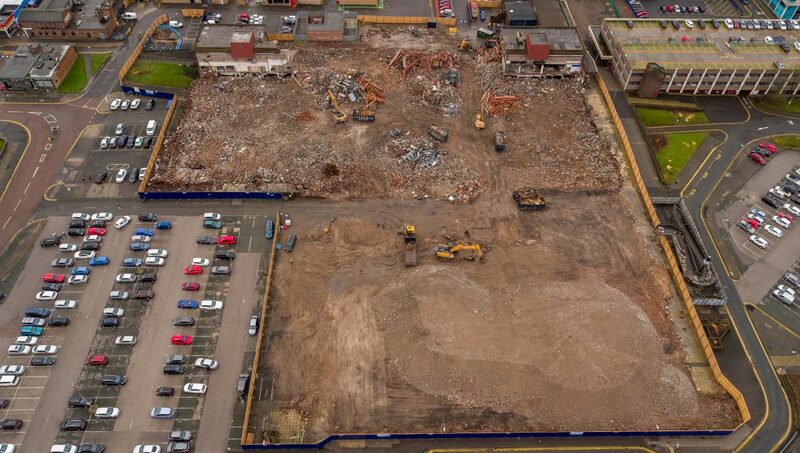 Following a competitive tender exercise, the council has awarded the contract for the works to Merseyside company JP Tisdale Demolition Limited. 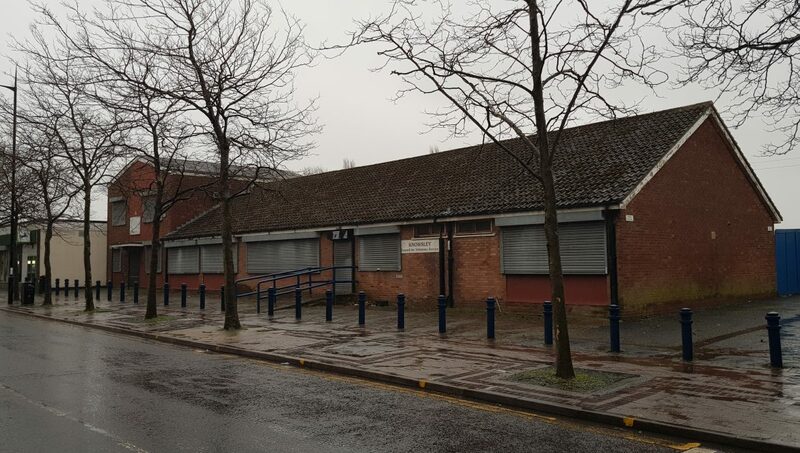 The former Kirkby Library building has been empty since the library service relocated to improved modern facilities in the £5m Kirkby Centre on Norwich Way. 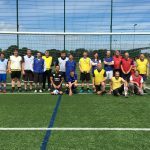 The site has been earmarked for a brand new leisure scheme, including a cinema and three bars and restaurants, to be delivered by St. Modwen. 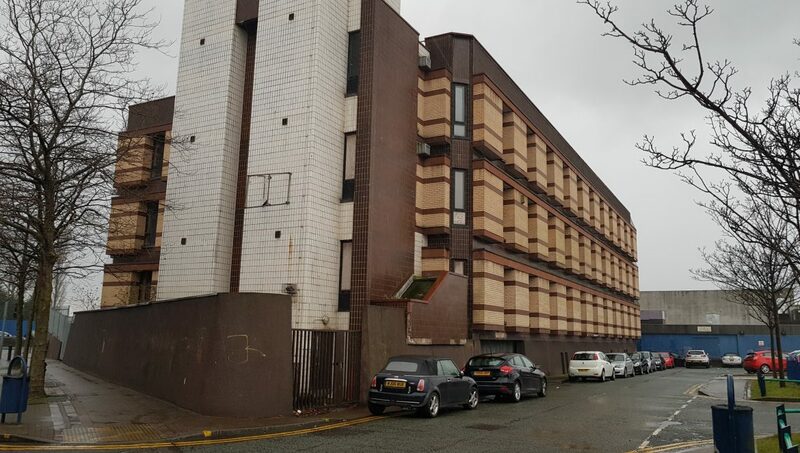 Knowsley Council will now seek a developer for the sites of Webster House and 149 Cherryfield Drive. 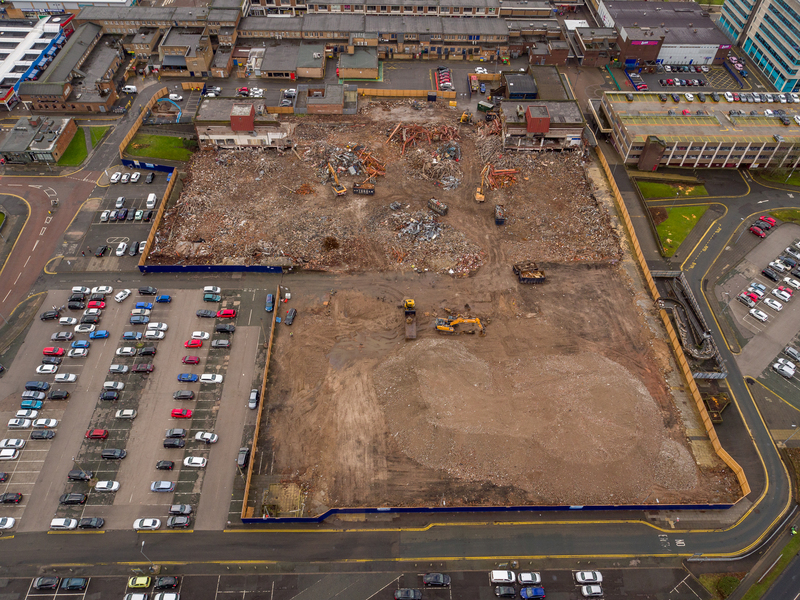 St. Modwen is currently overseeing a separate, well-advanced demolition programme in Kirkby town centre to make way for a brand new retail development, which will include a Morrisons supermarket and other large shop units. 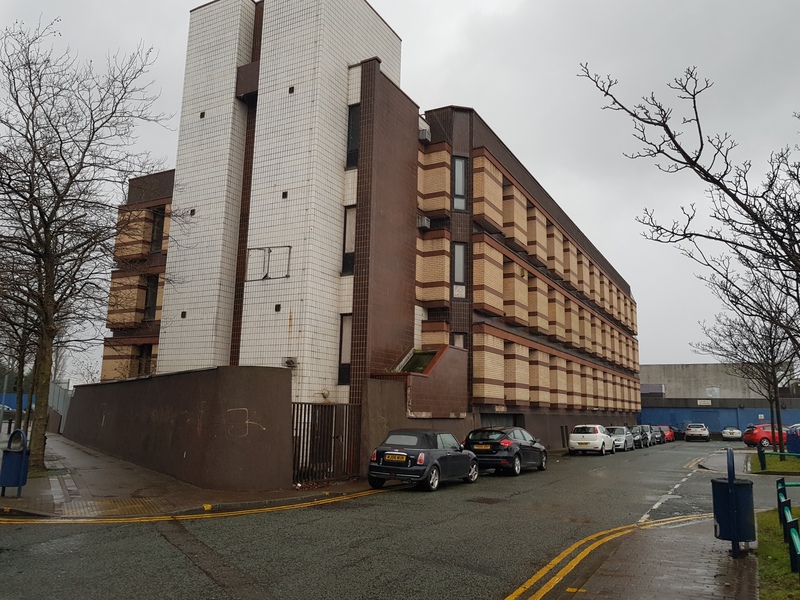 “Our plan to demolish three empty buildings to make way for new developments is another positive step forward in the Kirkby town centre regeneration programme. 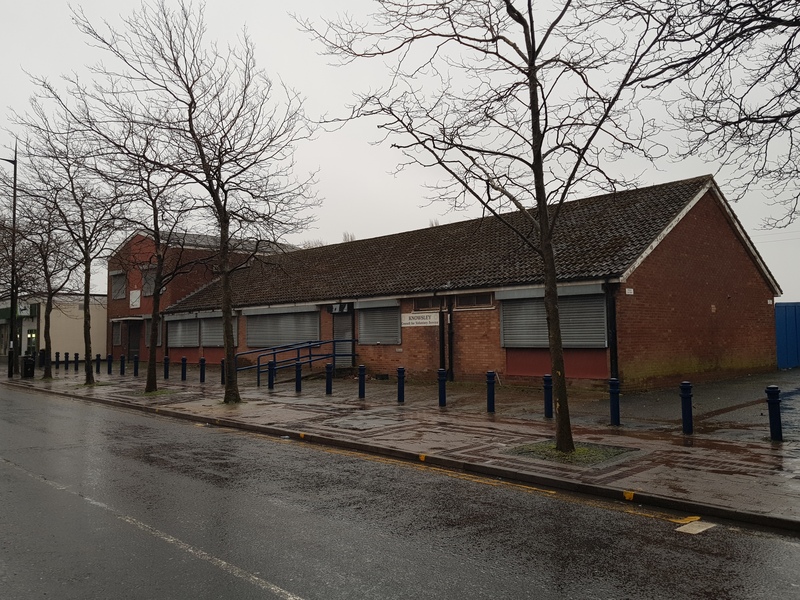 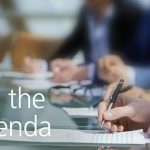 “I’m delighted that we already have plans in the pipeline for St. Modwen to deliver a cinema, bars and restaurants on the former library site and I look forward to seeing proposals for more high quality developments on the other two sites.